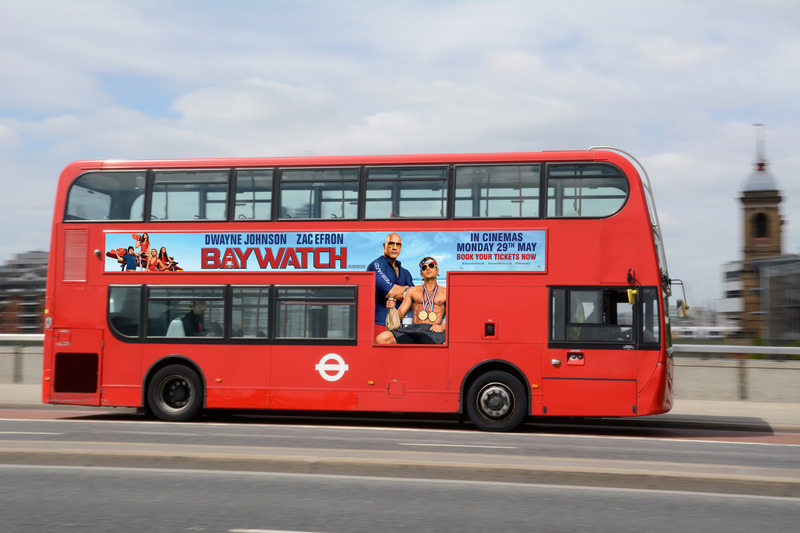 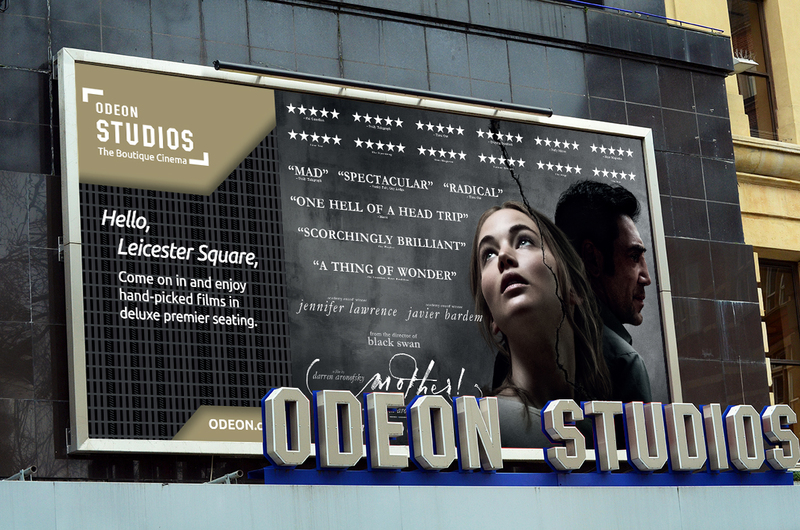 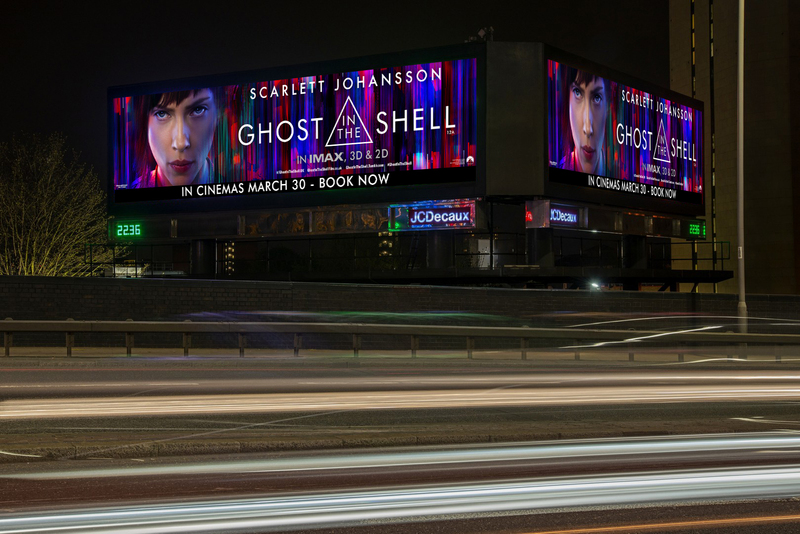 Print, digital display and out-of-home marketing materials for 2017 UK theatrical releases from Paramount Pictures. 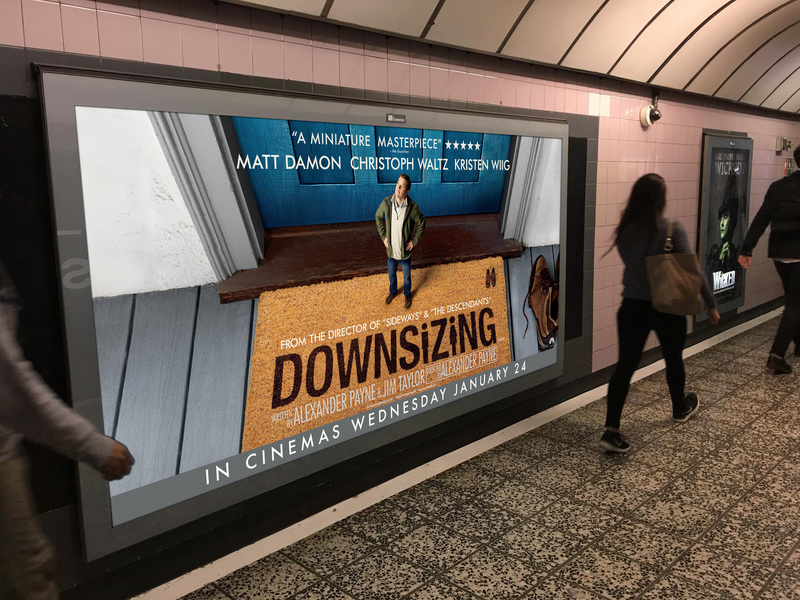 With 2017 at an end it’s time for our traditional retrospective run-through of some of the films and formats we’ve worked on for Paramount Pictures in the year gone by. 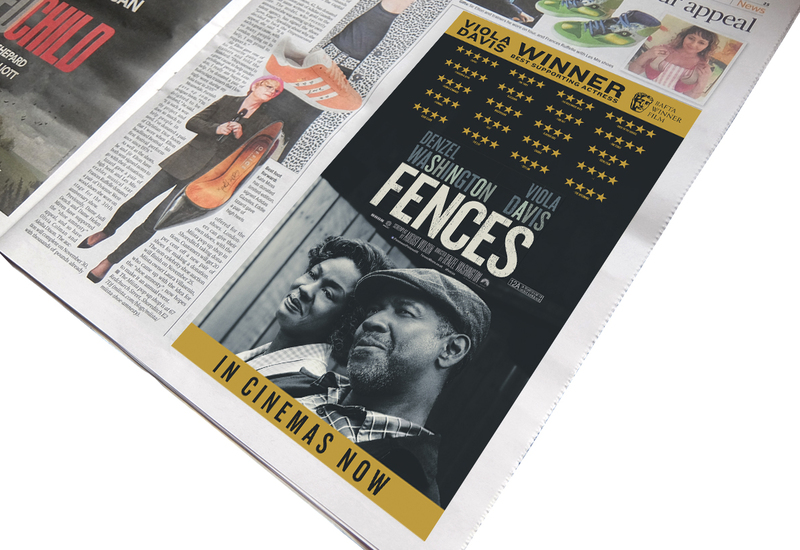 The creative featured below represents a fraction of the myriad marketing materials we’ve designed and trafficked to support UK theatrical releases across print, digital display and out-of-home.